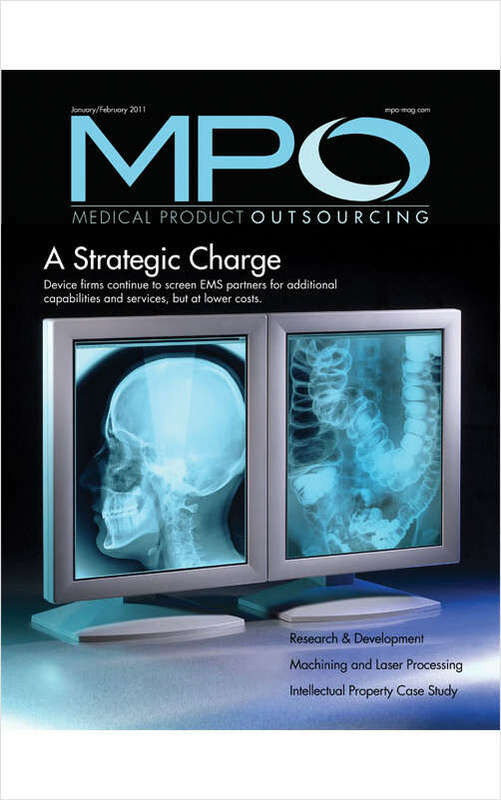 Free Magazine Subscription: "Medical Product Outsourcing"
Is the only global magazine dedicated to the growing trend of medical device and in-vitro diagnostics outsource manufacturing. I do not wish to receive third party email promotions, please check here. Do you wish to receive a FREE subscription to Medical Product Outsourcing? Which version of Medical Product Outsourcing do you wish to receive?